Compensation for this post was provided by UncommonGoods, however, all opinions expressed here are my own. Read my full disclosure. It seems that everyone has a gathering or two to go to during this time of year. 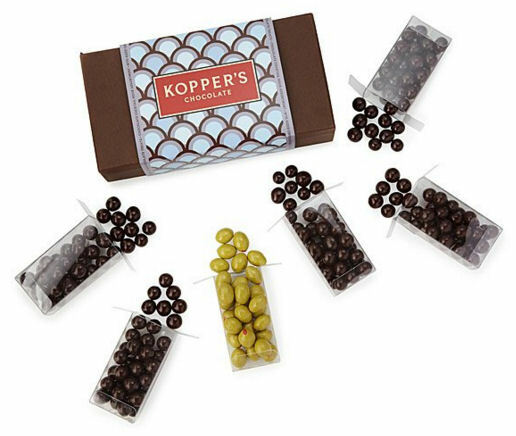 And what better way to show your appreciation for the host than by bringing along a cool gift? 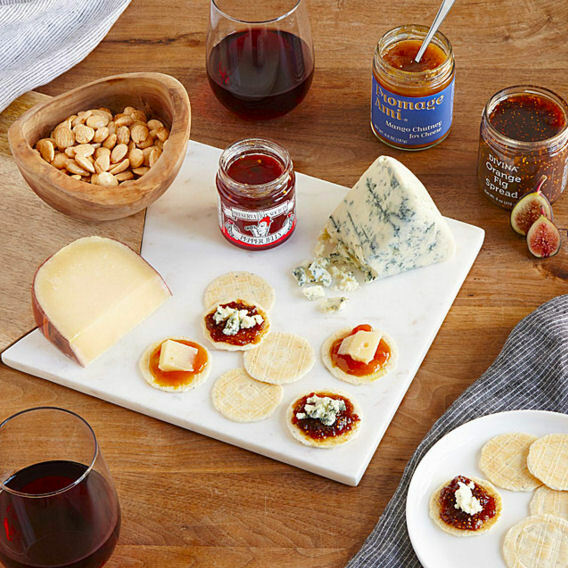 Whether you are having your own get-together or heading out to one, there are some great gift ideas from UncommonGoods that would be perfect for almost any host or hostess. 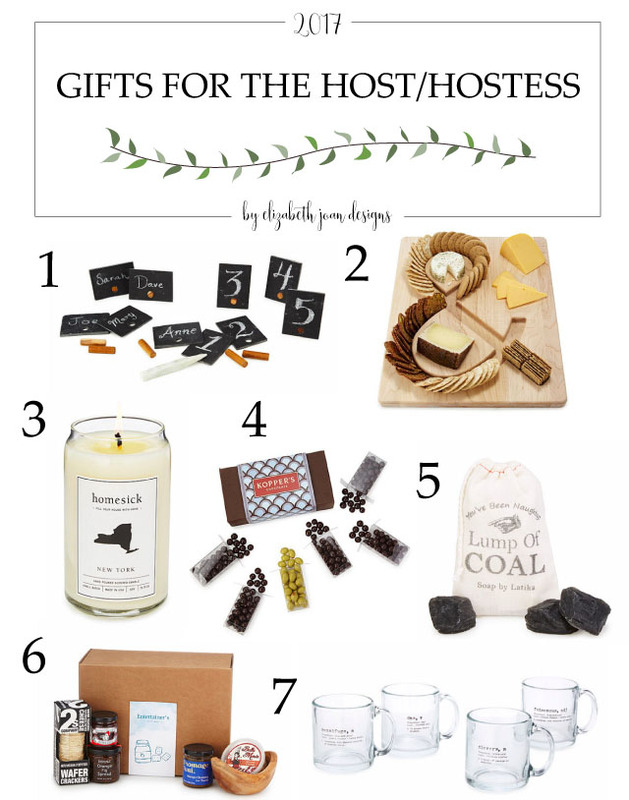 Here are 7 Fun and Unique Hostess Gifts! 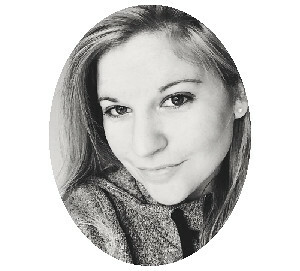 Have you heard of UncommonGoods before? 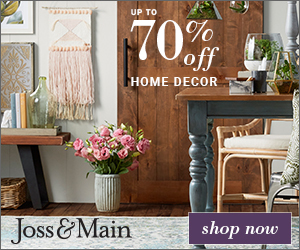 They have so many distinctive gifts, jewelry, and home decor items. 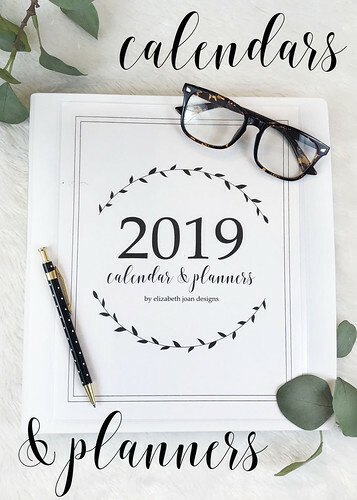 As a privately-owned retailer, their mission is to support and provide a platform for artists and designers (hence all of those nifty and fun things.) Plus, with every purchase you make, they’re proud to donate $1 to the non-profit of your choice. How cool is that? 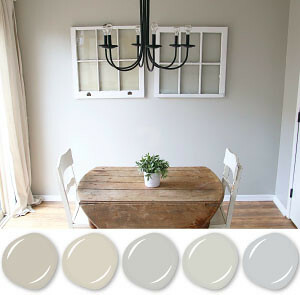 I love the simplicity of these place cards and, as you can see, they can be used in different ways. 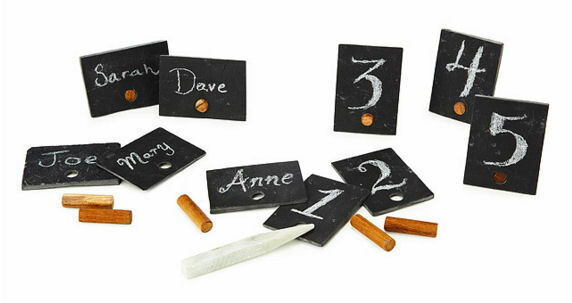 Write names, numbers, or get super crafty and draw some fun holiday pictures on each! What gathering is complete without cheese and crackers? 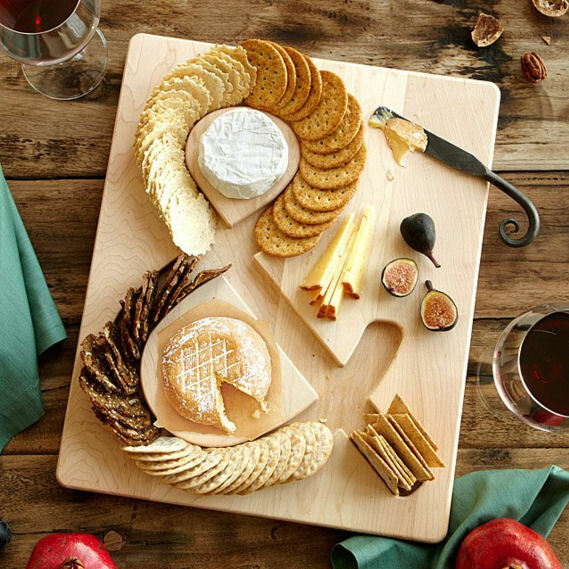 This ampersand cheese and crackers board is wonderful for displaying all of the yummy selections the host/hostess may have. I think that this unique candle is probably my favorite idea on the list. 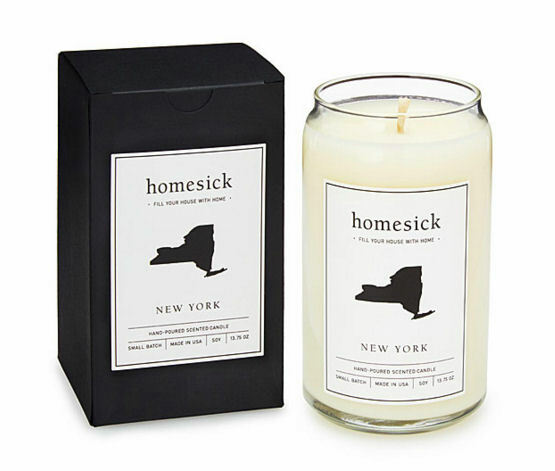 I have yet to smell the Ohio candle, but I can only imagine how comforting it will feel for visitors to get a scent of their home state. 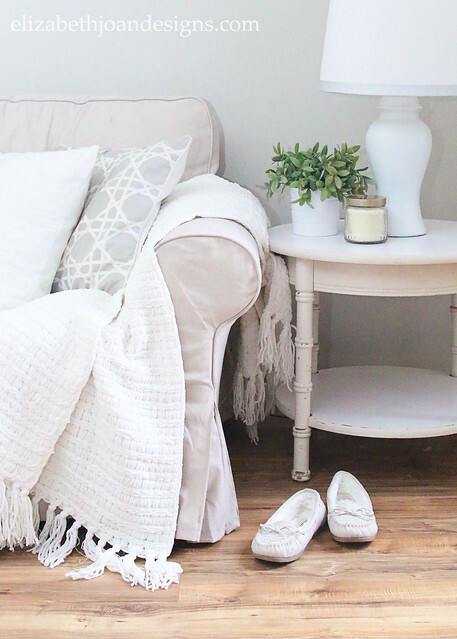 Plus, a candle always adds to the ambiance! You can’t really go wrong with a box of chocolates, right? Especially when they are flavored like your favorite liquor. I’ll take the champagne flavor, thank you! 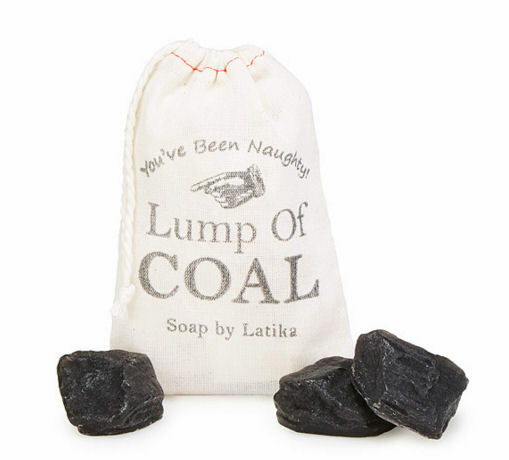 These little lumps of coal are really quite the cheeky gift and perfect for even the naughtiest (or nicest) host on your list. 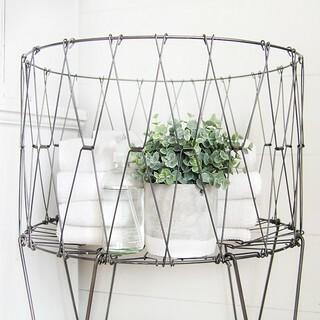 What a fun way to keep hands clean and moisturized. Keep the conversation going with some descriptive coffee mugs. Whether you fill them with coffee, tea, hot cocoa, or even mulled wine, the guests will surely be talking about these clever definitions. 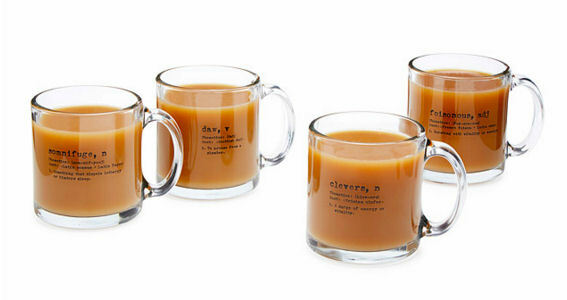 So, which of these fun and unique hostess gifts will you be grabbing from UncommonGoods?